Viewing 16 of 16 items. 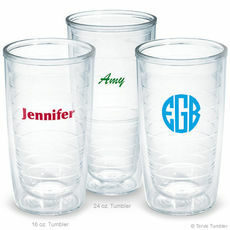 These insulated clear tumblers make great gifts and are designed for hot or cold beverages. These high quality, shatterproof double-walled tumblers are available in two sizes. You select color and.. 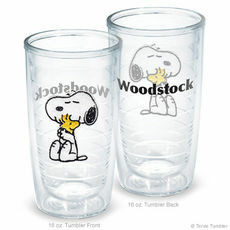 These insulated clear Tervis tumblers make great gifts and are designed for hot or cold beverages. 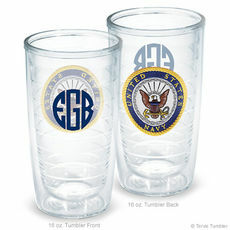 These high quality, shatterproof double-walled tumblers are available in two sizes. You select color.. 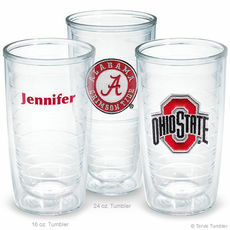 Insulated clear Tervis tumblers make great gifts and are designed for hot or cold beverages. 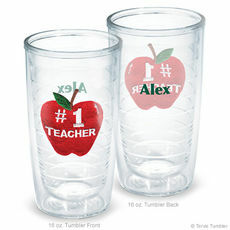 These high quality, shatterproof double-walled tumblers available in two sizes. 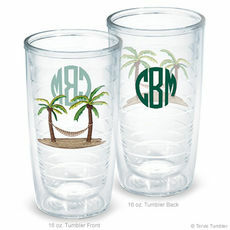 You select imprint color.. 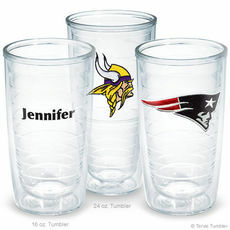 Insulated clear tumblers make great gifts and are designed for hot or cold beverages. These high quality, shatterproof double-walled tumblers available in two sizes. 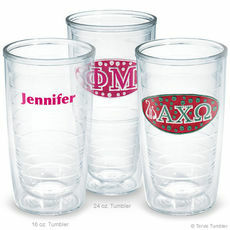 You select imprint color and also.. 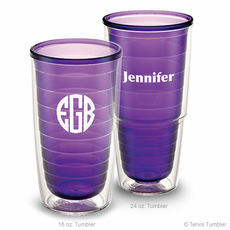 These insulated amethyst tumblers make great gifts and are designed for hot or cold beverages. 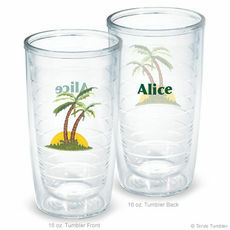 These high quality, shatterproof double-walled tumblers are available in two sizes. You select color and.. 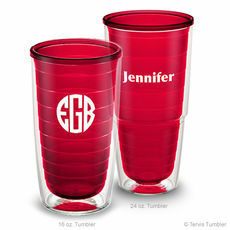 These insulated red tumblers make great gifts and are designed for hot or cold beverages. 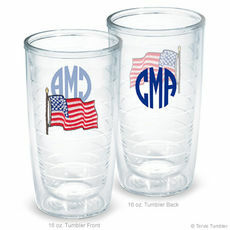 These high quality, shatterproof double-walled tumblers are available in two sizes. You select color and style.. These insulated sapphire tumblers make great gifts and are designed for hot or cold beverages. 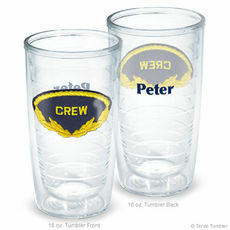 These high quality, shatterproof double-walled tumblers are available in two sizes. You select color and..